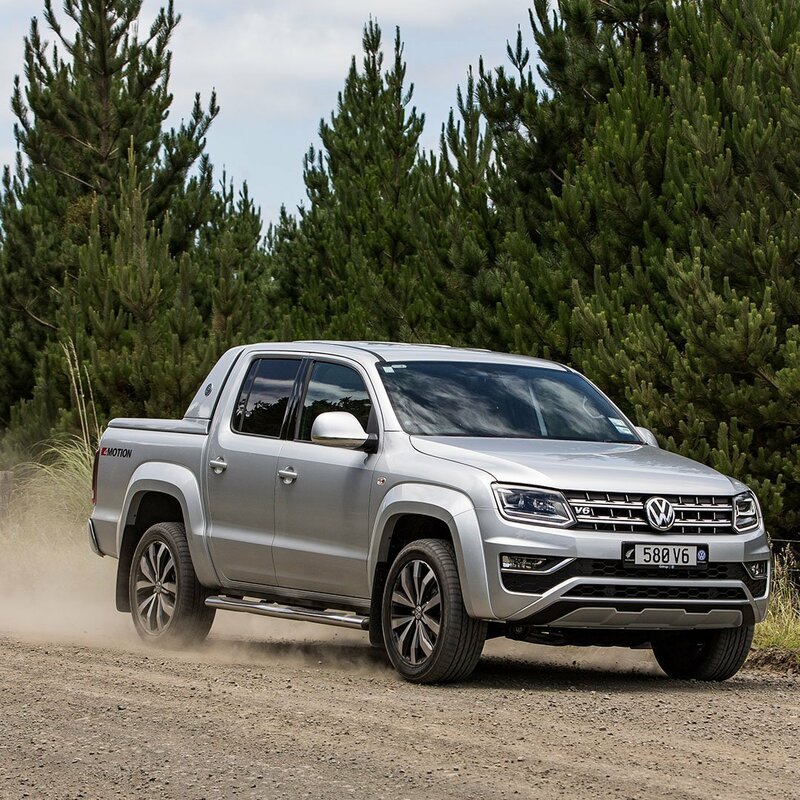 2018 International Ute of the Year & AA Driven New Zealand Ute of the Year 2018. Now with 3% Finance. 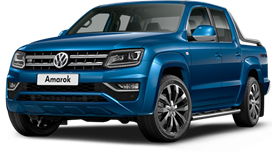 Welcome to the mighty Volkswagen Amarok, with new class-leading power. 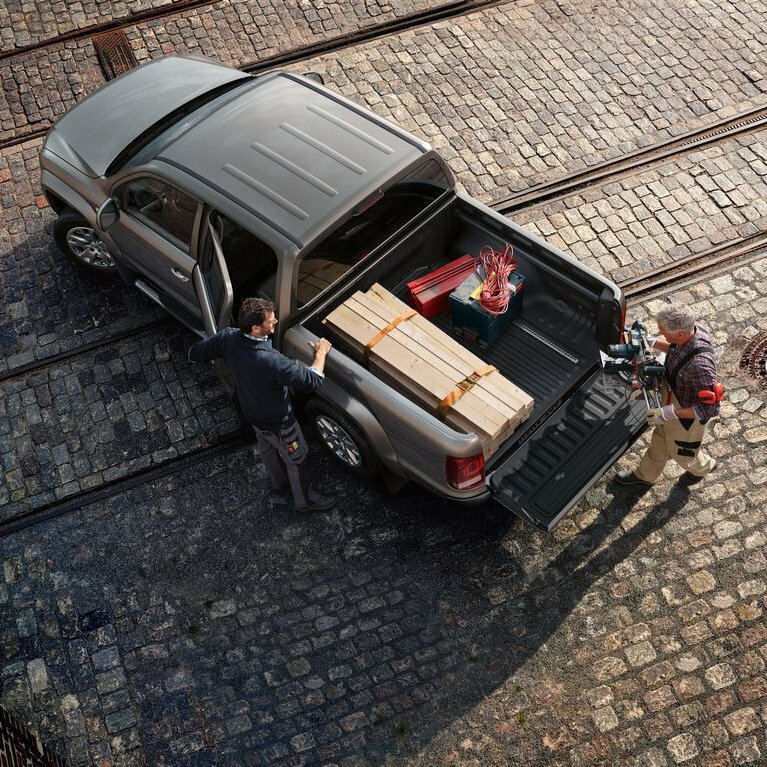 This mid-size pickup is described as the thinking man’s ute. 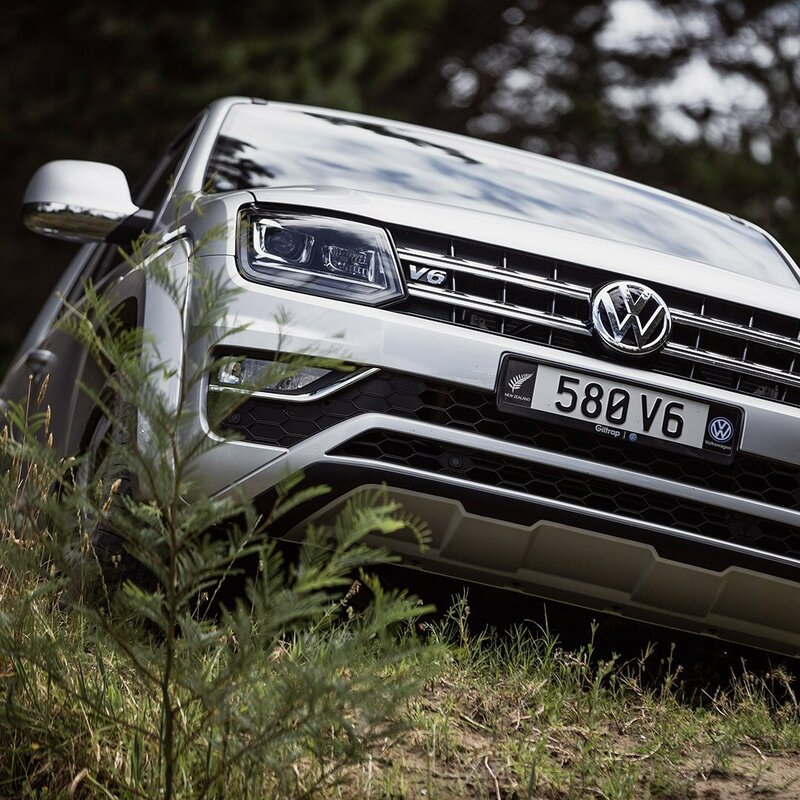 The launch of the new Amarok V6 TDI makes it the most powerful ute in its class. 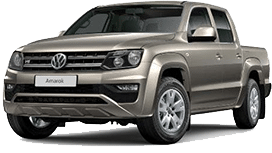 Featuring unrivaled full-time road holding traction with permanent 4WD, the Amarok V6 is now available in either 165kW or 190kW power plants, with torque ratings of 550 and a class leading 580Nm. 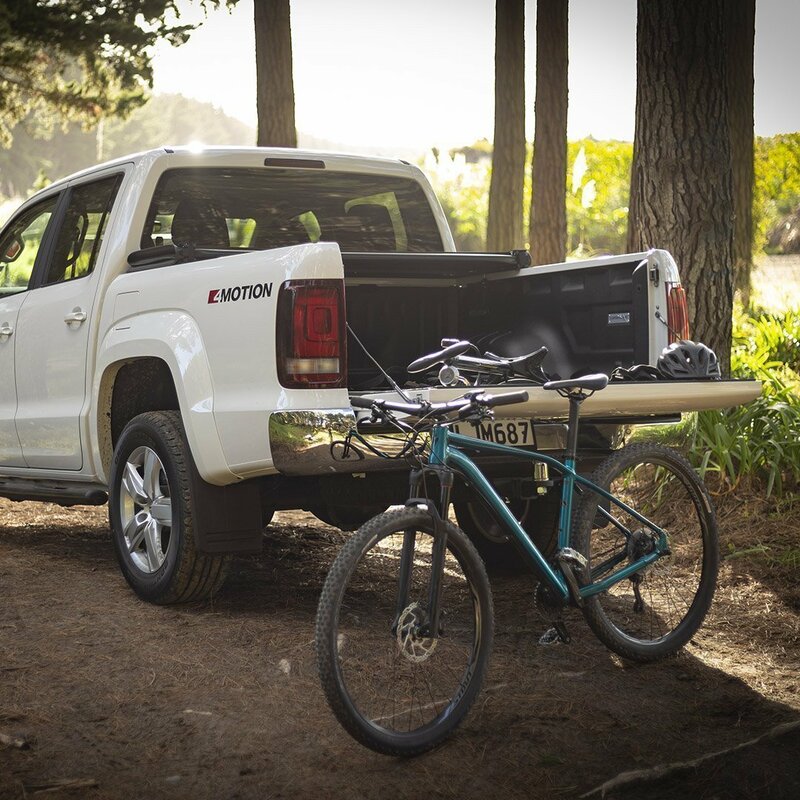 3% Finance* Across the Amarok Range. We’ve made it easy! 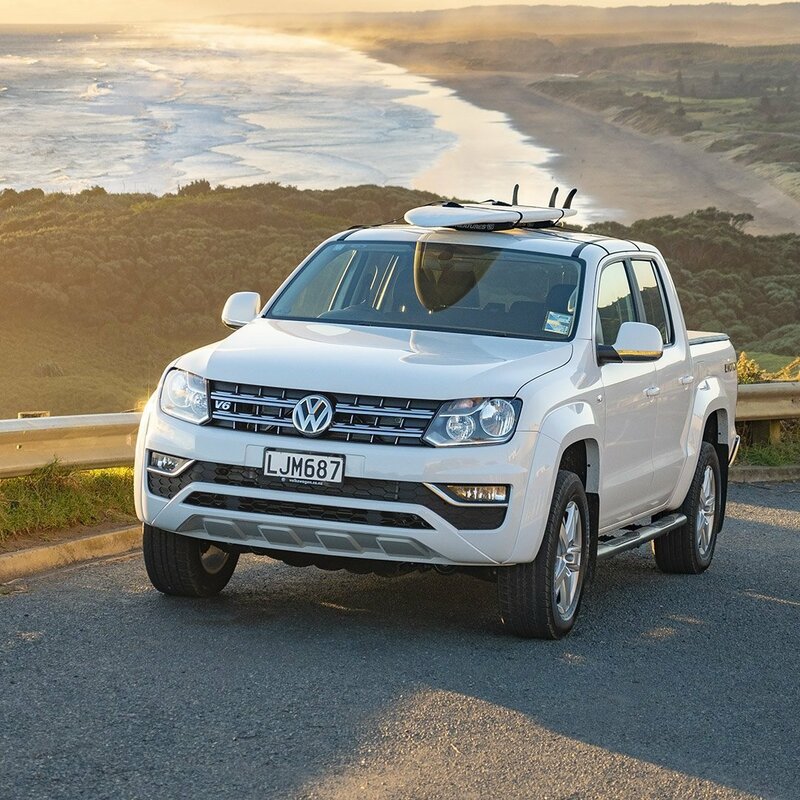 Now you can drive New Zealand’s Best Ute away today with 3% Finance* across the entire Amarok range! Enter your email below to be sent a spec sheet by one of our knowledgeable Sales Specialists. Enter your name and phone number below and we'll call you back as soon as possible within our operating hours. 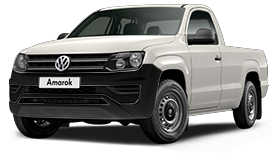 Local owners review the Amarok. 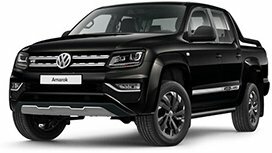 A team will lax lyrical about why they believe the Amarok is the king of the utes, but we’ll understand if you’re not quite ready to take their word for it, given their role as sales guys! 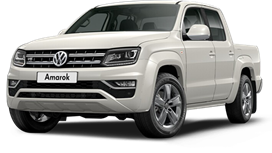 So instead, we asked some of our existing, local, Amarok owners to let us know why they chose the Amarok when there’s so much competition out there. Read some of their reasons below, or visit this page for a fuller picture. Read the NZ Autocar review. 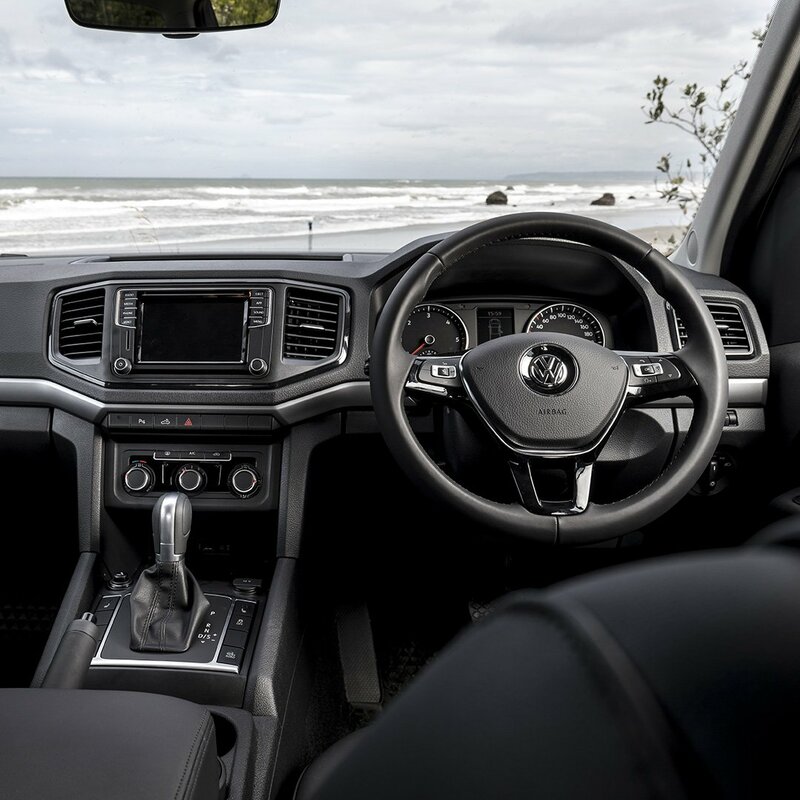 Get in touch today using the form below to ask a question or book a test drive, or call our team today on 03 377 7144. Please note that all features and specifications are subject to change. Imagery may include optional extras. All pricing is ‘MRP’ (Maximum Retail Price) and excludes on-road costs (ORC) unless stated as ‘driveaway’. On-road costs for new petrol (non-commercial) vehicles are $1,395 which includes GST, 12 months registration, full tank of fuel, 3 years WOF, 3 years factory warranty, 3 years Roadside Assistance, genuine floor mats, professional groom and pre-delivery inspection. On-road costs for new diesel (non-commercial) vehicles are $1,495 which includes the above plus the first 3,000km Road Users Charges. On-road costs for commercial vehicles are $1,695. *Offer is based on 20% deposit and 36 monthly repayments. Normal lending criteria applies. Some additional establishment fees are payable. Offer expires on 30/06/2019 and applies to new vehicles registered to the customer between 01/04/2019 – 30/06/2019. Not valid in conjunction with any other offer. 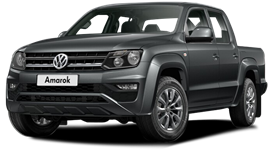 Model shown is the Amarok Comfortline TDI 4MOTION.